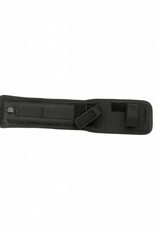 The Rescue Tool III is an all-round general purpose knife and entry tool in one. It has a glass breaker, a belt and rope cutter and a saw which is able to cut laminated glass in vehicles. while the Rescue Tool II has a hydrant opener, the Rescue Tool III has a heavy duty screw driver. 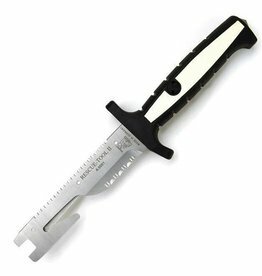 The glass-fiber reinforced grip is surrounded with a fluorescing signal film, to find the knife easily in the dark. 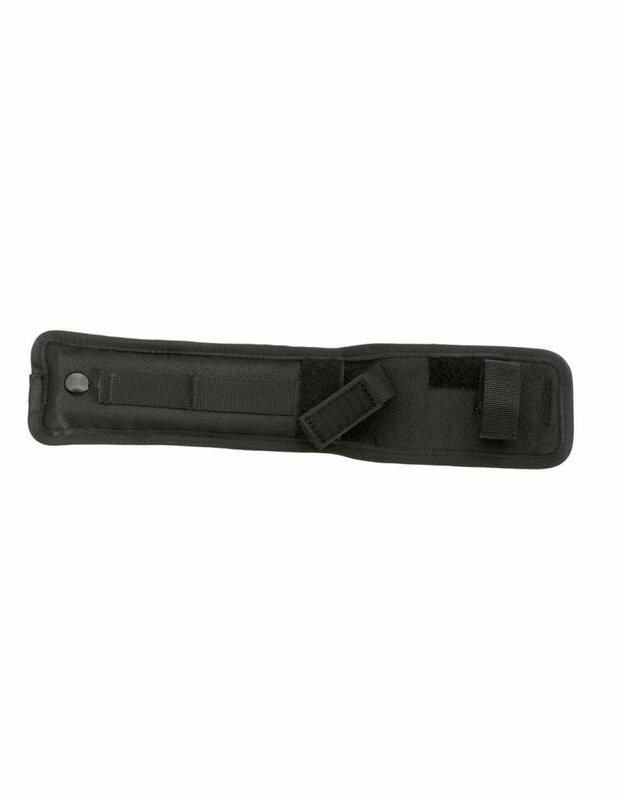 It has a Codura holster with puncture protection and many mounting possibilities. Eickhorn, supported by professionals, developed the RT II for special rescue requirement. It practically and effectively supports rescue personnel during life-saving activities.